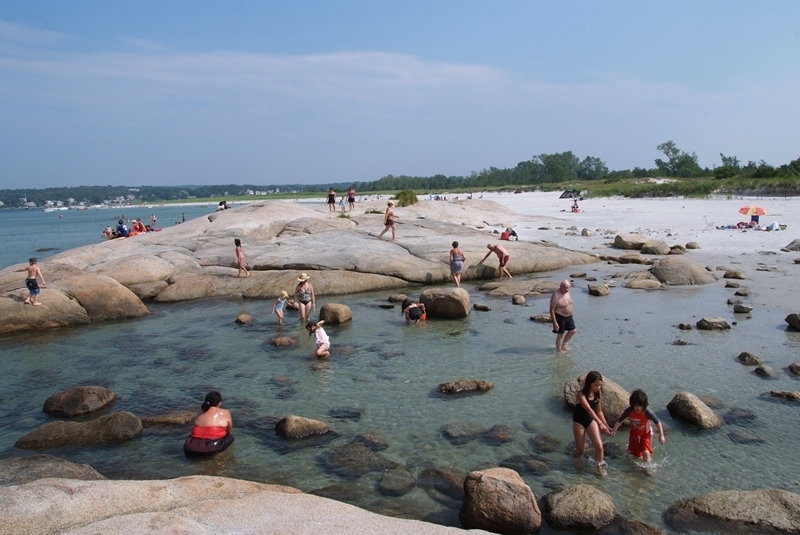 The City of Gloucester is a premier spot for beach goers visiting from near and far. 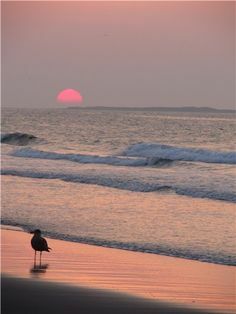 We welcome you to our beautiful and award-winning beaches and want your visit to be pleasant and memorable. Dog Owners: Please review Rules and Regulations related to dogs and public spaces including City beaches. Before visiting the City's beaches, it's important to familiarize yourself with rules, regulations, etiquette, parking, and amenities (which vary by beach). 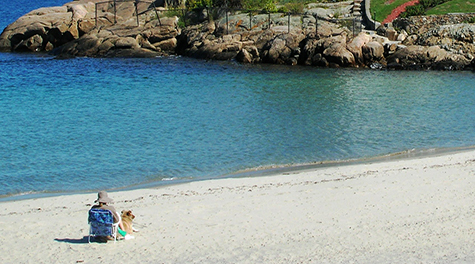 For the safety and enjoyment of others, the City's regulations prohibit alcohol, flotation devices of any type*, dogs (dogs are not allowed on the beaches; it's best to leave your dog at home or at doggy day care if planning a trip to the beach...dogs can die in a matter of minutes in a hot car and even an air-conditioned car). Certified service dogs are welcome to accompany their owner. Additional items prohibited from our beaches for the health, safety, or enjoyment of our vast number of beach goers are listed in the full Beach Regulations, click here. 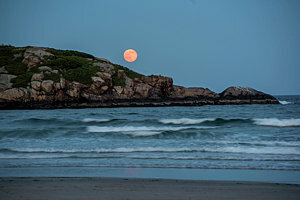 Our beaches fill up very quickly in the summertime as Gloucester is a world-renowned vacation destination as well as a popular day-trip spot for many, so arriving early is recommended. Parking is limited at our beaches and we do reserve parking spots for our residents. On hot or busy days, when the beaches are at capacity, residents only (with beach stickers*) will be admitted, therefore we recommend planning accordingly. Non-resident beach stickers are available for purchase online; to read the requirements and instructions for the Beach Sticker Application, click here. 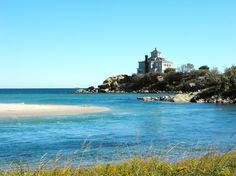 Follow Gloucester Beaches on for additional information including if the beaches are at capacity. 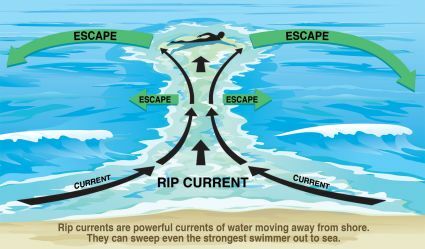 Knowing the tidal activity may be helpful in planning your trip to the beach. For tidal information, visit NOAA's Tides and Currents Chart. 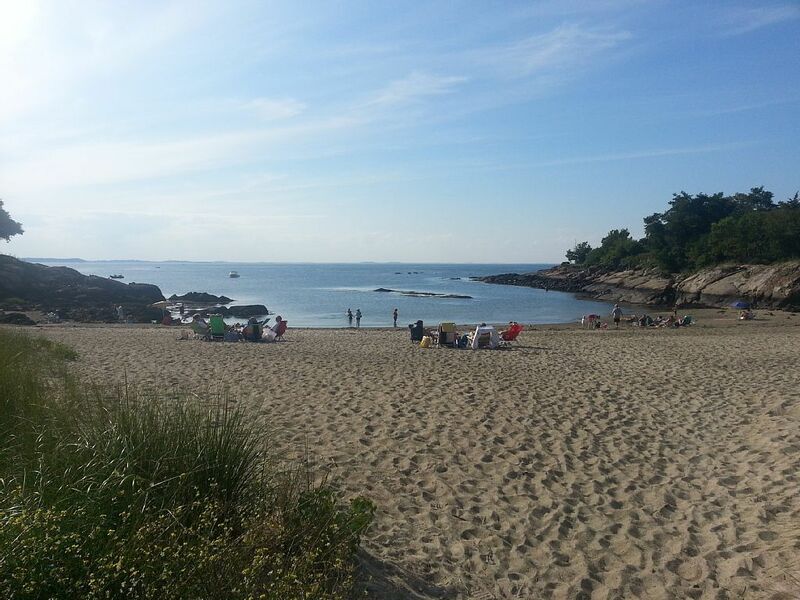 Gloucester beaches are tested regularly during the summer season (June through September) for bacterial contamination. Our beaches consistently test safe for swimming. 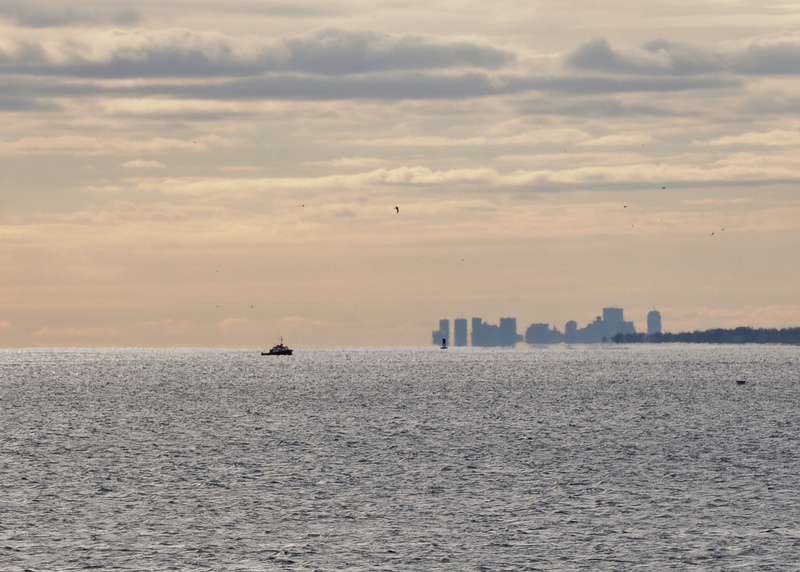 To view the Massachusetts Beach Testing results, click here. Being aware, alert, and safe will make your day at the beach a wonderful experience. 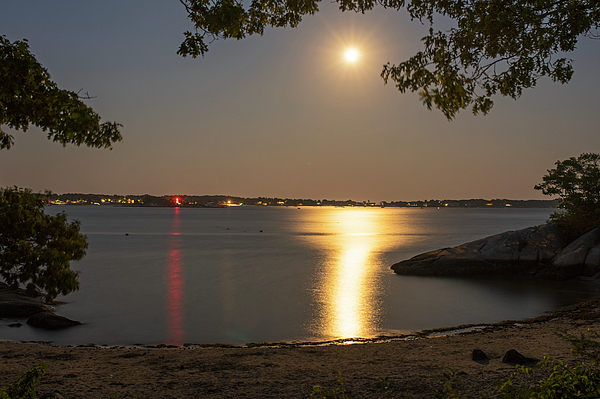 The City of Gloucester's crown jewels include several gorgeous beaches that hug the perimeter of the City. 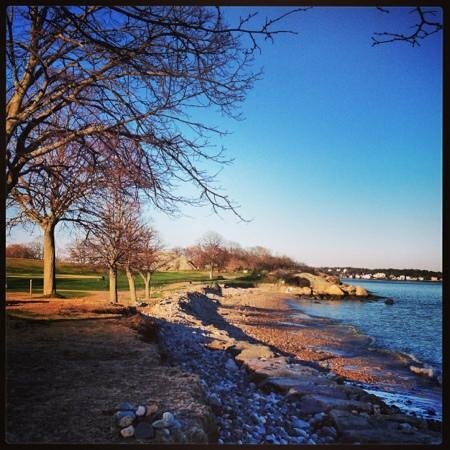 Whether you are an avid swimmer, a bookworm, a body surfer, or one that likes to explore while at the beach, the City of Gloucester's beaches await. 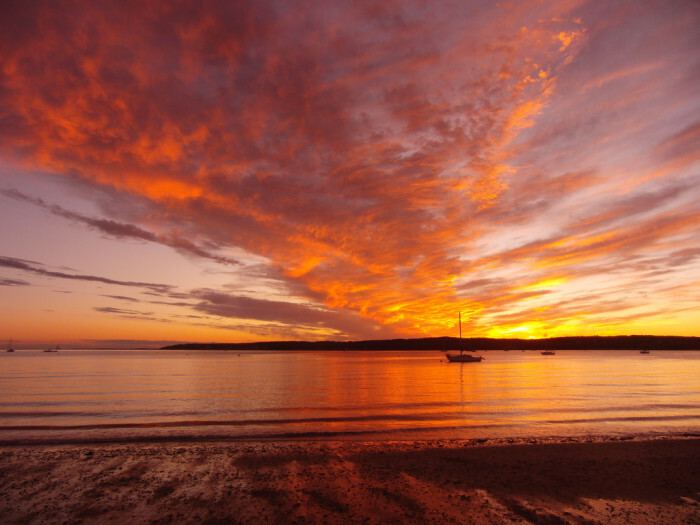 Boasting seven beaches, Gloucester beaches have what you are looking for when you head out for a day of fun and sun. 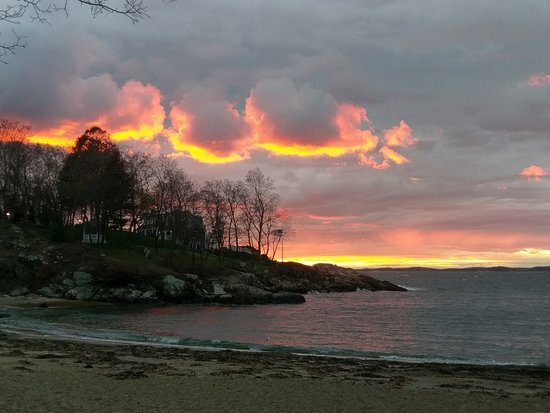 Gloucester's beaches have ranked high on several lists* (see links below for a small sampling of reviews) more than once; due to the popularity of our beautiful beaches, we have many visitors (tourists, field trips, beachgoers, etc.) so if you are heading to our beaches, earlier rather than later arrival is recommended as the parking capacity for each beach is limited depending upon which beach you plan to visit. You will see why Gloucester's nickname is "The Place to be in the Summer". 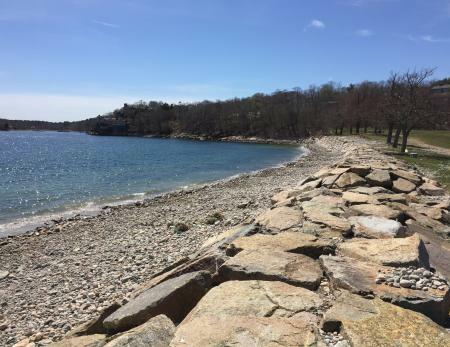 Located at the lower end of Historic Stage Fort Park, this rocky beach overlooks beautiful Gloucester Harbor. 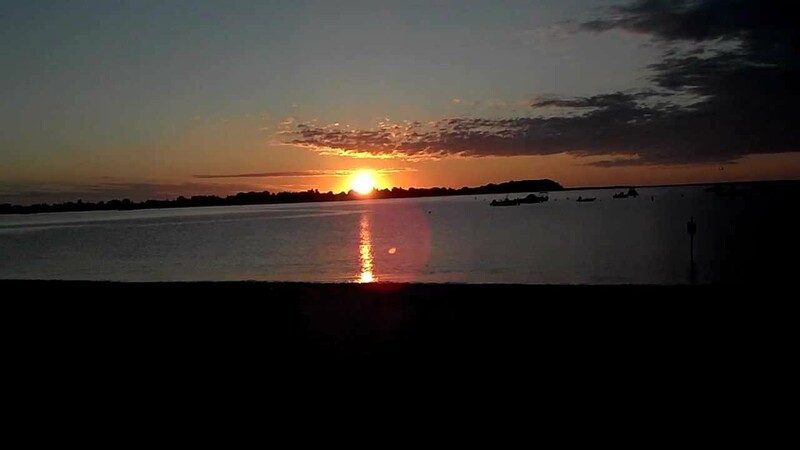 This is a great place to spend the day as you can sit and observe the activities on the Harbor, have a picnic or cookout, play games in the park, or just relax with a good book. Restrooms are located nearby in the park and there is a privately owned restaurant that is open to the public. Parking is available in the park's lot at a rate of $10 per vehicle on weekdays and $15 on weekends and holidays. Alcohol is prohibited in all areas of the park and beach. Directions: Take Exit 14 off Rte 128 North. At the bottom of the ramp, turn right onto Rte 133. Follow to the end and you will see the Harbor in front of you. Turn right onto Western Ave and then turn left into Stage Fort Park. Space is limited so you will need to arrive early on a nice day in order to get a parking space. The gates open at 8:00 am and are locked at 9:00 pm. The beach is handicapped accessible with approximately 16 handicapped spaces in the lot and a drop-off space near the footbridge. A beach wheelchair is also available; ask at the collection booth upon arrival or ask the lifeguards for information. Buses are prohibited from the parking lot and any large groups must receive a permit ($25 per permit). Directions: Take Rte 128 North into Gloucester. Follow the signs for East Gloucester/Rockport. Go 3/4 of the way around the two rotaries (essentially taking the third right off of each rotary). At the first traffic light, you have two options: The first option is to turn left onto Eastern Ave. Follow Eastern Ave for approximately 1 to 1 ½ miles and the shopping/Shaw's Plaza will be on your right; turn right onto Barn Lane after the plaza. At the end of Barn Lane, turn left onto Thatcher Rd and the beach lot will be on your right. If you go straight through the first light, you will then take a left onto Bass Ave at the next light. Follow Bass Ave to Thatcher Road and turn left onto Thatcher Road. The parking lot will be up on your right. Half Moon Beach – Half Moon is a small quiet beach located in historic Stage Fort Park. It gets its name from the crescent shape of the beach. Lifeguards are on duty from Memorial Day weekend through Labor Day from 9:00 am to 5:00 pm daily. Restrooms are located nearby at the Visitor Center and there are plenty of areas to enjoy a picnic or cookout. Parking is available in the parking lot for $10 per vehicle on weekdays and $15 on weekends and holidays. Alcohol, flotation devices, and inflatable objects are prohibited. The beach is handicapped accessible with a concrete ramp leading down to the beach area. Directions: Take Exit 14 off Rte 128 North. At the bottom of the ramp, turn right onto Rte 133. Follow to the end with the Harbor in front of you. Turn right onto Western Ave and then turn left into Stage Fort Park. 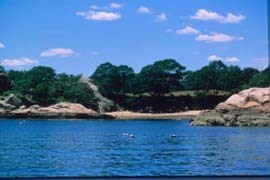 Niles Beach – Located on Eastern Point Road in East Gloucester, this beach is enjoyed primarily by residents. Parking is limited and restricted to vehicles with a current City of Gloucester beach sticker. Porta–Potties are available and lifeguards are on duty from Fathers Day weekend to Labor Day from 9:00 am to 5:00 pm daily. Alcohol, flotation devices, and inflatable objects are prohibited. Pavilion Beach - This beach is located on the Eastern end of Stacey Boulevard in the area known as “The Fort”. Parking is very limited and there are no restrooms. Porta–Potties are available a short distance away on the Boulevard. Alcohol is prohibited and the beach is not guarded. 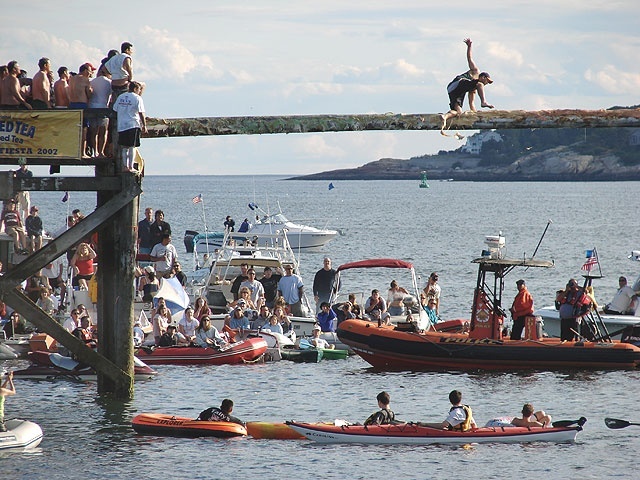 Pavilion Beach is also the home of the "Greasy Pole Challenge" held during the world-renown St. Peter's Fiesta celbrated each June to honor the patron saint of the fishermen, St. Peter. There is a also a blessing of the fleet during the event. For more information on this multi-day event which includes carnival rides, entertainment, and fireworks to name a few, click here. 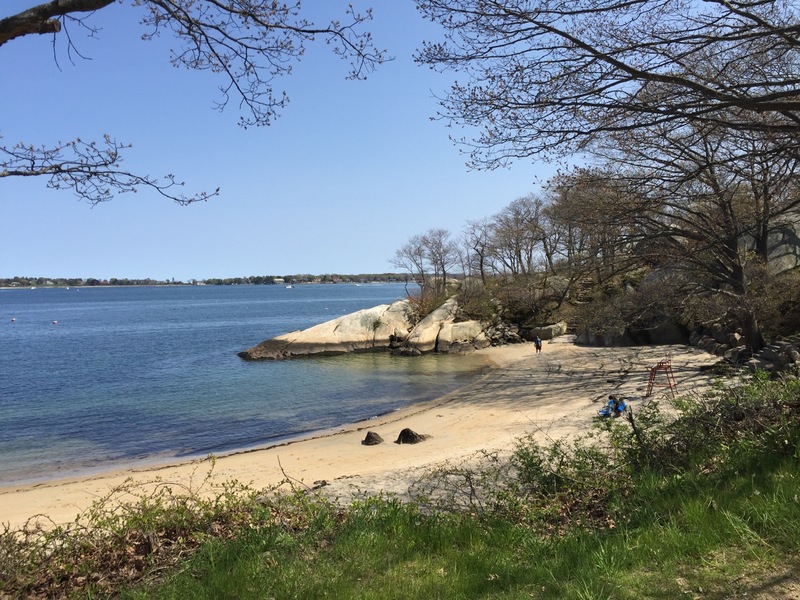 Plum Cove Beach - Located on Washington Street in the northern section of the City, this small, quiet beach has been enjoyed by families in Lanesville for many years. This is great beach to bring small children due to the small confines of the beach. Parking is limited and restricted to vehicles with a current Gloucester beach sticker. Lifeguards are on duty from Fathers Day weekend through Labor Day from 9:00 am to 5:00 pm daily. Alcohol, flotation devices, and inflatable objects are prohibited. 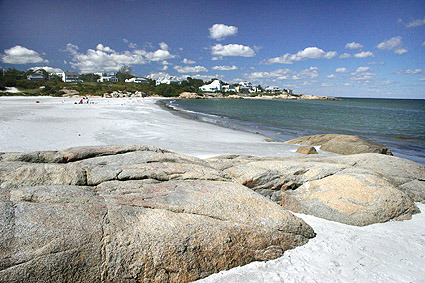 Wingaersheek Beach – Situated in the western part of Gloucester at the end of Atlantic Street off Rte. 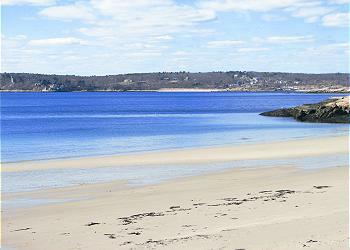 133 and Concord Street, this beautiful beach runs along the Annisquam River and Ipswich Bay. At low tide, the beach extends out for hundreds of yards and a long sandbar is exposed making for a great place to walk. Lifeguards are on duty from Memorial Day weekend through Labor Day from 9:00 am to 5:00 pm daily. Surfing, inflatable objects and all flotation devices are prohibited during the hours the lifeguards are on duty. Alcohol is prohibited on the beach and Gloucester has adopted a 'Carry In–Carry Out' policy at Wingaersheek and Good Harbor beaches so please be prepared to carry out any trash with you when you leave. Food, drinks, beach toys, and other beach necessities are available at the concession. Restrooms and showers are available as well from 9:00 am to 6:00 pm daily. During periods of inclement weather, all facilities may close early. Parking is available during the week at a rate of $25 per vehicle and on the weekends and holidays at $30 per vehicle. After Labor Day, beaches may be open with reduced rates charges, weather permitting. Space is limited so you’ll need to arrive early on a nice day in order to get a parking space. The gates open at 8:00 am and are locked at 9:00 pm. The beach is handicapped accessible with approximately 16 handicapped spaces in the lot. A beach wheelchair is available – ask at the collection booth upon arrival or ask the lifeguards for information. Buses are allowed only during the weekdays at a rate of $40 per bus to park. Buses are not allowed to drop off groups and park elsewhere without first paying the parking fee. All groups attending must make a reservation and receive a permit (fee is $25 per permit) before arriving. Directions: Take Rte. 128 North to Exit 13. At the bottom of the ramp, turn left onto Concord St and follow for about one to 1-½ miles. You will see a traffic island with a sign saying Wingaersheek Beach. Turn right onto Atlantic Street and follow to the end. Both Concord Street and Atlantic Street are narrow and windy roads with many curves. so please drive carefully and observe the speed limits not only for your own safety but for the safety of those who may be walking along the road. As you turn onto Atlantic Street, look for the beach parking lot. If the "lot full" sign is out, it means that the lot is at capacity and is closed to non-residents and only those with a Gloucester beach sticker can gain access to the lot. If you have a beach sticker, you can park at the public beaches without paying the daily rate. Beach stickers allow parking at Good Harbor Beach, Wingaersheek Beach, and Stage Fort Park. They also allow Gloucester residents to use the composting facility and other city beaches.